Custom shutters were originally used for the practical purposes of blocking cold winds and warm sunlight, but as advancements were made in heating and cooling systems, shutters became mostly decorative window coverings. If you take a drive through a residential neighborhood in Orlando, you’ll probably see a number of homes with “traditional” window shutters framing their windows. Usually, however, these are fixed to the house, so they can’t open or close, and they’re used only for aesthetic purposes. While window shutters can be an excellent aesthetic addition to your home, they can also provide a number of other great benefits. 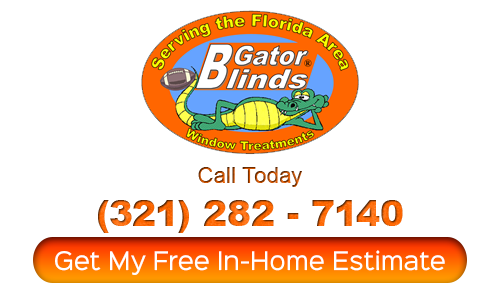 At Gator Blinds, our Orlando blinds specialists can help you select window shutters that will conserve energy in your home and look great. Energy efficient windows are becoming more and more popular as people across the country become more concerned with being environmentally friendly, and they can reduce your energy costs throughout the year. 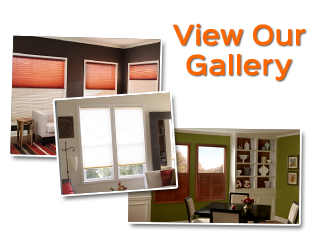 are most commonly thought of as exterior features, but indoor shutters are rapidly growing in popularity, not only are they a great addition to nearly any style of interior design, but they can also make your Orlando home much more energy efficient. Closing shutters on the eastern or western windows of your home during the morning and evening, respectively, can limit the amount of cooled air that escapes your home. 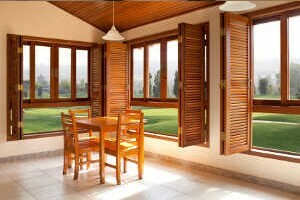 Shutters can also prevent UV rays from entering your home and warming air conditioned spaces. Interior shutters will help prevent your AC from needing to work too hard to keep your Orlando home cool during the summer months. 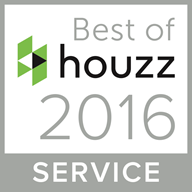 Solid exterior shutters can decrease both heat gain and heat loss. They are comprised of solid wood panels, a vapor barrier, and often a decorative covering, so they are very effective when it comes to providing your home with insulation. Our window shutters experts can ensure that your products are properly installed and perfectly fitted to your windows, so you’ll receive the highest levels of insulation possible. Previous PostPrevious Are Your Window Coverings Child-Safe?